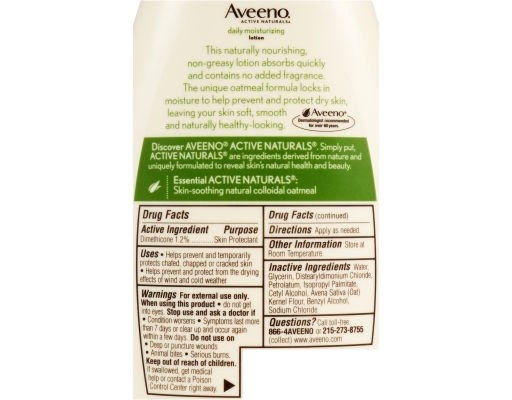 Improves the health of your dry skin in 1 day, with significant improvement in 2 weeks. This nourishing lotion contains Active Naturals Colloidal Oatmeal blended with rich emollients to moisturize your skin for a full 24 hours. Formulated to help prevent and protect dry skin, it leaves skin feeling soft, smooth and naturally healthy-looking. 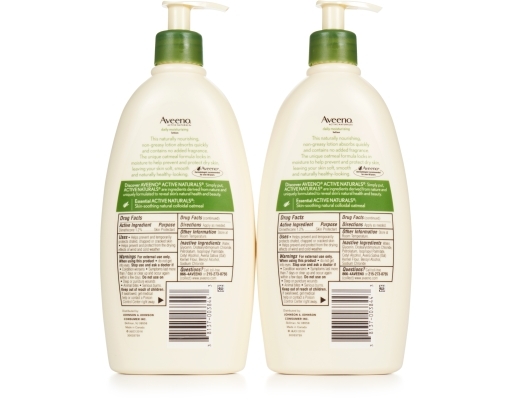 It is gentle enough for everyday use, fragrance free, non-greasy, and non-comedogenic. 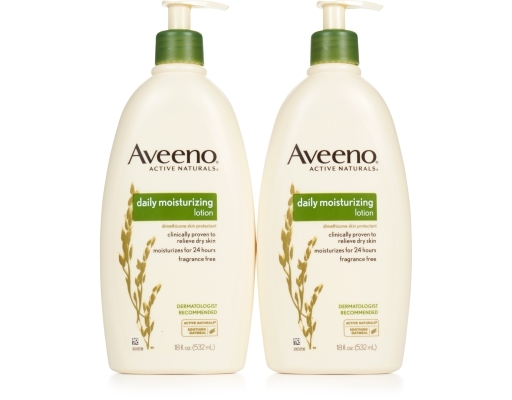 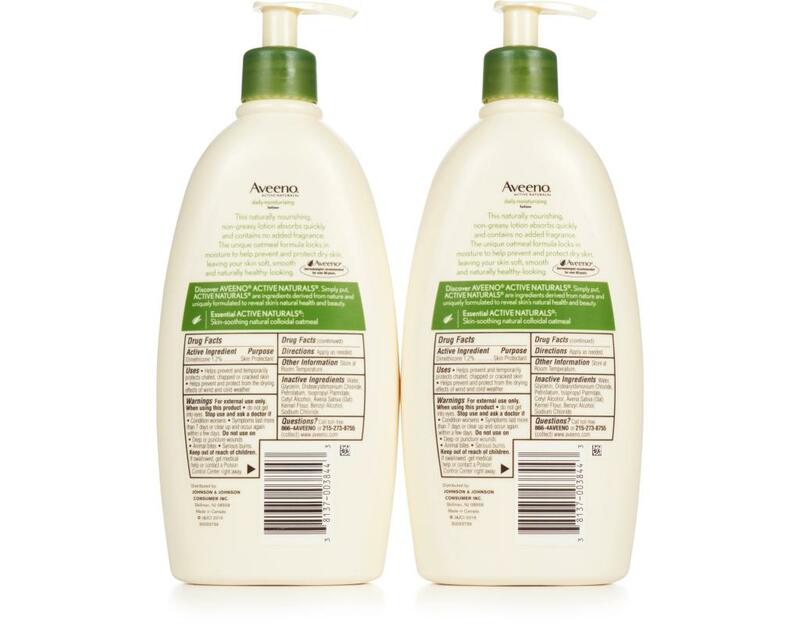 This naturally nourishing, non-greasy lotion absorbs quickly and contains no added fragrance. 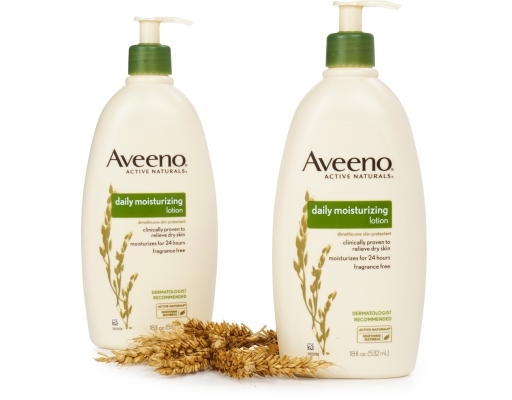 The unique oatmeal formula locks in moisture to help prevent and protect dry skin, leaving your skin soft, smooth and naturally healthy looking.